Do you need a sure word to stand on? Would assurance straight from God help? * Want even more in terms of application of this material, then dare to take the 40 Day GREATNESS Challenge at https://www.strategicsecrets.com/challenge. This book is the first in a series on The Spiritual Principles for Successful Living. It lays a firm foundation upon which to build the other subjects and one that should first be mastered as you devour the others. To receive all that heaven has in store for you, you must learn how to claim big, bold, promises and how to relate to your Divine Creator. 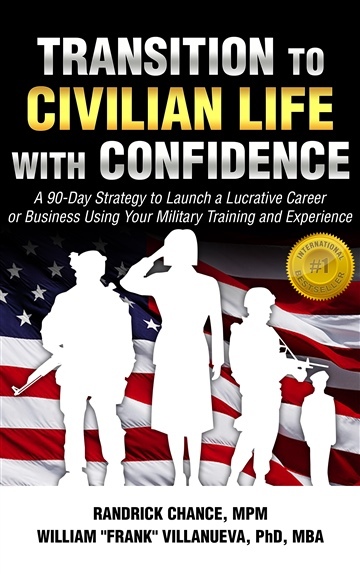 This book contains the Master Keys of both why and exactly how to do just that. 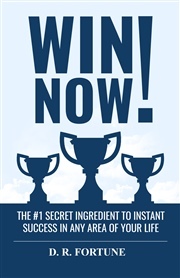 Get it now and start realizing all the great success God has in store for you. Book 2 challenges mediocre living and presents seven cures for such living. 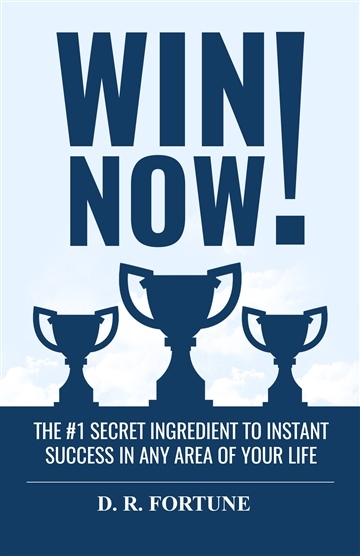 But without the first principle of claiming promises, you will struggle to implement these seven keys to living the victorious life you've always dreamed of. Book 3 is about how to pray effective Prayers That Move Heaven. 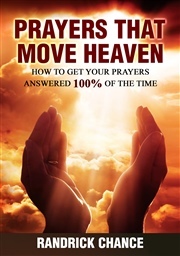 It teaches how to access or tap into divine wisdom and guidance for your success journey. It makes the bold appeal that all prayers are answered 100% of the time. 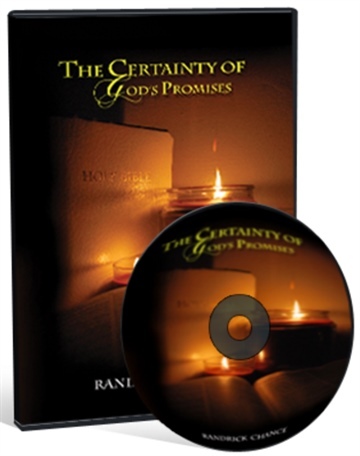 Barbara Salinas: "This book points out Gods promises and HE cannot lie. We can call out these promises to help us every day. We will be strengthened by reading it. We can count on HIS WORD." Raul Correa: "I bought this a couple days and after reading just a couple of pages, I felt blessed. Nowadays we're leaving in a period of general fear due to the current financial climate and other things that have affected us lately. However, we have seemed to forget the very promises that will help us through this time. That's precisely where this book takes us. It takes us to the very promises we hold dearly from the word of God but have sometimes forgotten. It's a book of hope founded on the very promises God himself has given us. If you're looking for a book that reinforces the solid long lasting promises found in the Word of God then this is it! You will definitely be blessed!" Taurus Montgomery: "When you need assurance that God will do what He promised to do then you ought to read this book. Chance does a great job of breaking down the meaning of a promise. 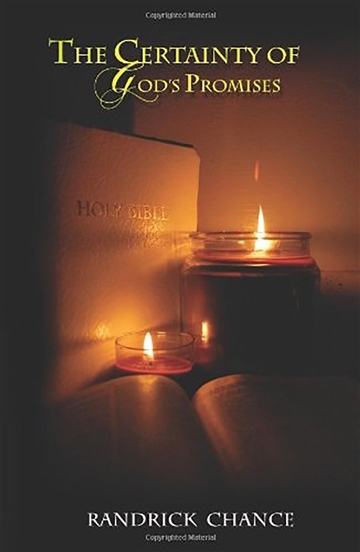 This is one of those books that you keep referring back to, especially when you are waiting on God to come through. I highly recommend you read and reread this book if you want to strengthen your faith in God's word."